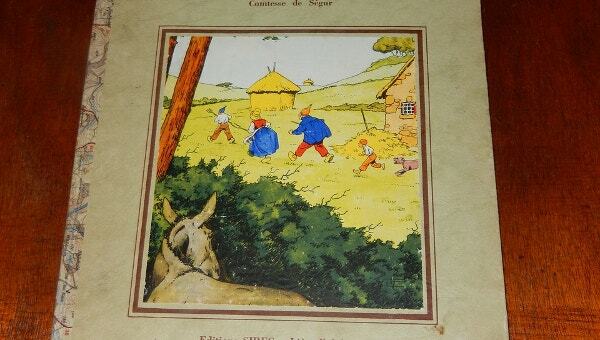 Children’s books need to be attractive and pleasing to the eyes. 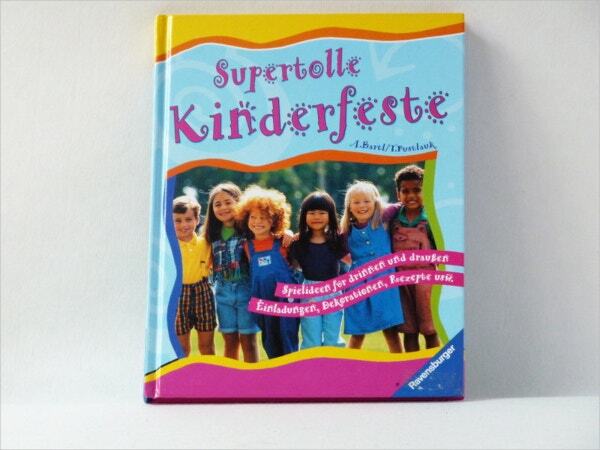 The captivating features and vibrant colours of a children’s book are what will attract a child to picking it up. 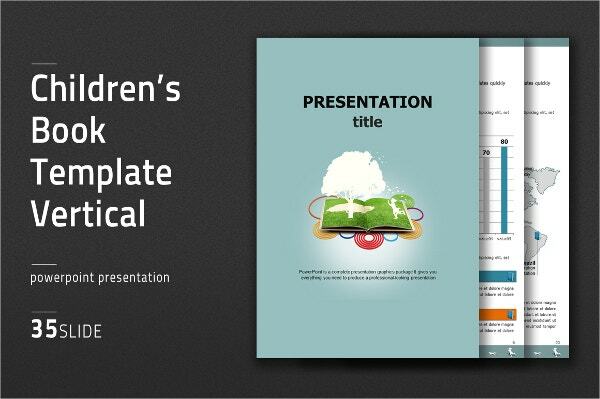 To make it easy for authors, we have a variety of unique eye-catching, ready-to-use children’s book templates. These templates are available in several varieties ranging from illustrated templates, children’s magazine templates and so on. You can also see Coupon Book Template. 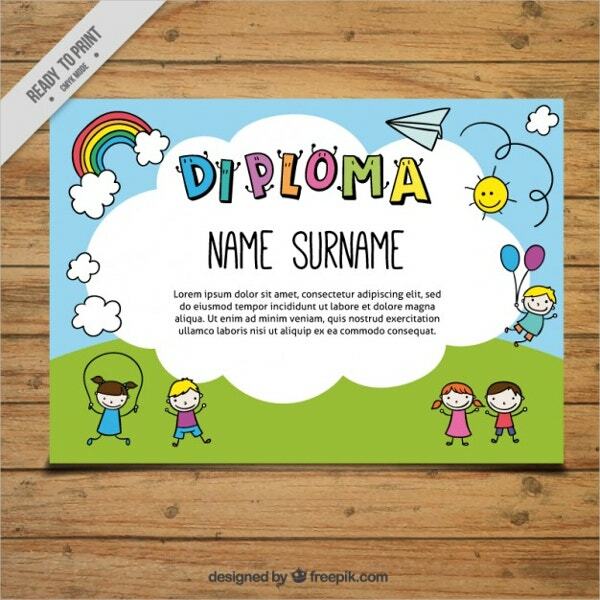 The illustrated children’s book template is colourful, vibrant and as the name suggests, filled with doodles and pictures. Ideal for baby book templates too, this template is easy to download and edit. You can also see Book Templates. 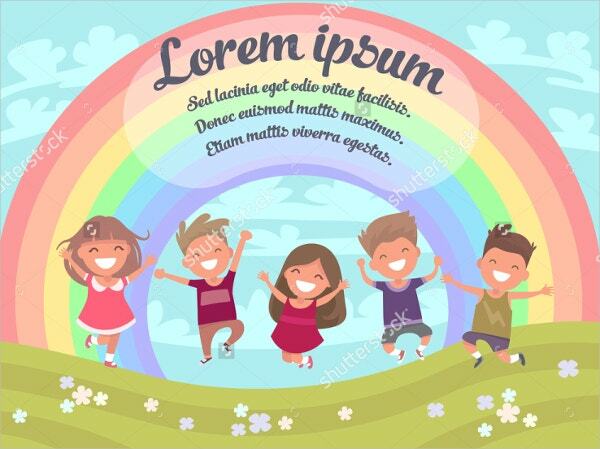 The colourful children’s magazine template is very well-spaced and has equal openings for pictures as well as written content. 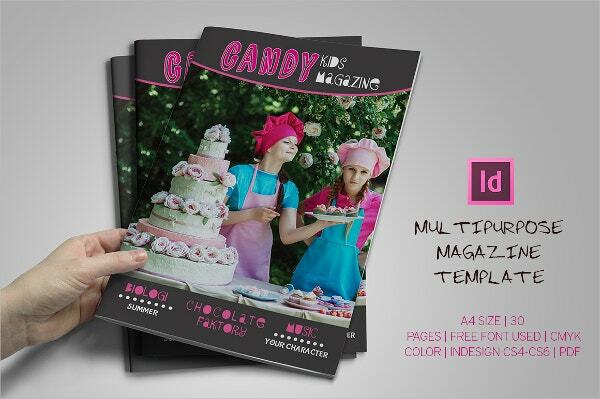 This easy-to-edit magazine template has an excellent layout and can be printed or emailed. 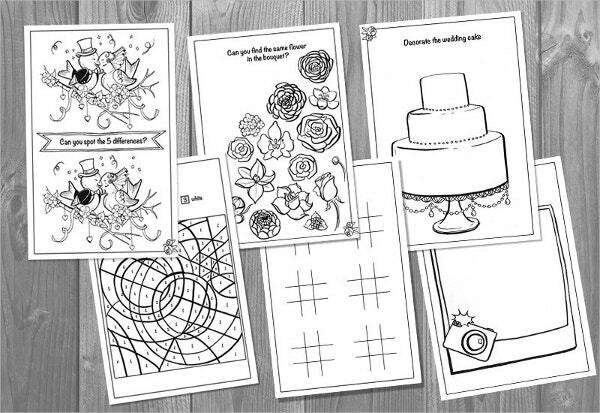 The printable children’s activity book is the best project to give your child. It has a variety of fun activities such as puzzles, colouring pages, mazes and other fun stuff. You can also see Cook Book Template. 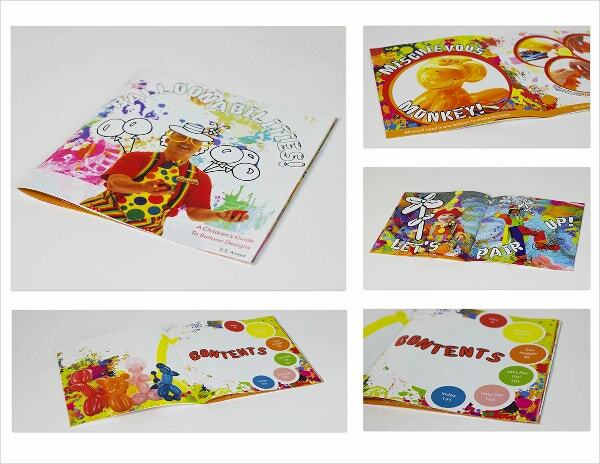 The book advertising template for children is captivating and colourful. It is the ideal poster to put up at children’s bookstores for an upcoming book launch or a book-signing event. You can also see Coupon Book Template. 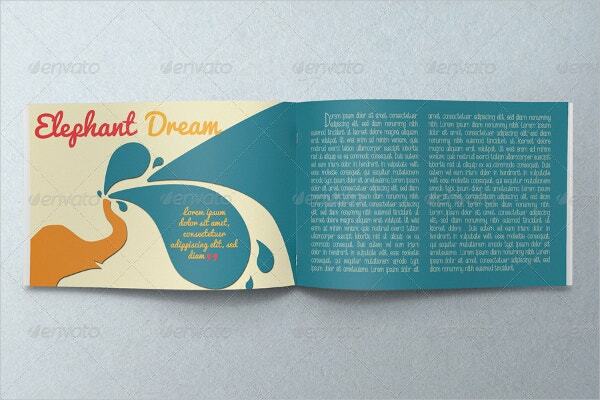 The children’s book vertical template is the ideal template for children’s textbooks and study books. With a variety of graphs, charts, text boxes, presentation contents, icons and other relevant textbook material, this template is easily available in a PowerPoint format. 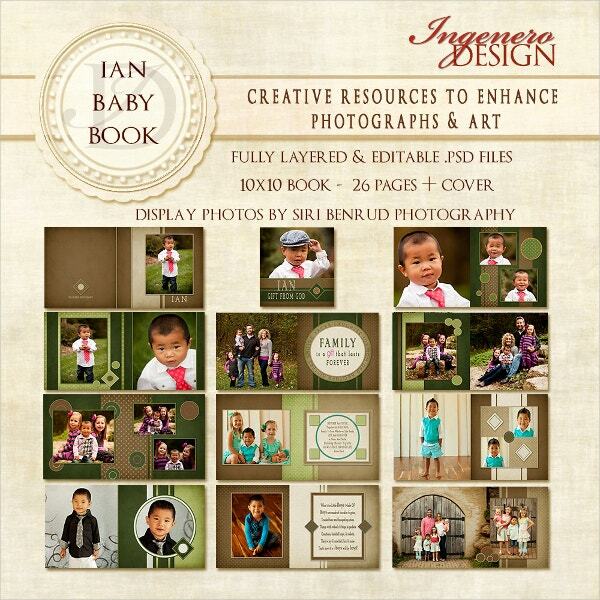 This PDF photo book template can be easily and instantly downloaded. It has a wide range of fonts, digital textures, overlays, photographs and other materials. The template can be easily edited in popular photo editing programs like Adobe Photoshop. When creating a comic book, it is essential that the graphics of the comic book are vibrant and captivating. 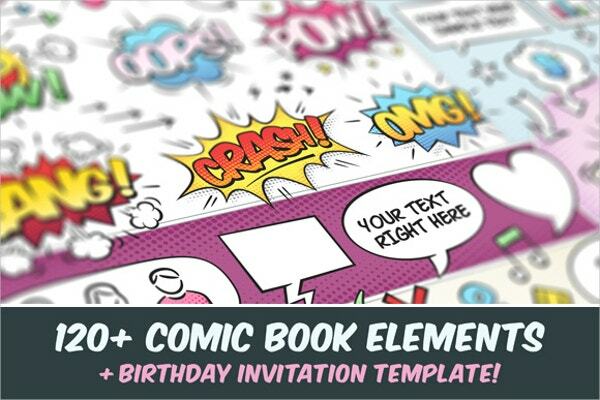 This ready-to-use comic book template makes the job easy for artists. With several different speech bubbles, blank speech bubbles and other options to choose from, this template is an absolutely must use. As the name suggests, the play fun book template has options to add various kinds of educative and fun projects. This easily editable template has tons of fun children’s recipes, building and construction project ideas, and so on. When young children participate in summer classes and courses, it is necessary to give them a certificate, on completion of the course. With the help of our ready-to-use and attractive certificate templates, children will be motivated to participate more actively in such classes. Kids are always eager to learn more about planets, the solar system, and even bugs and insects. 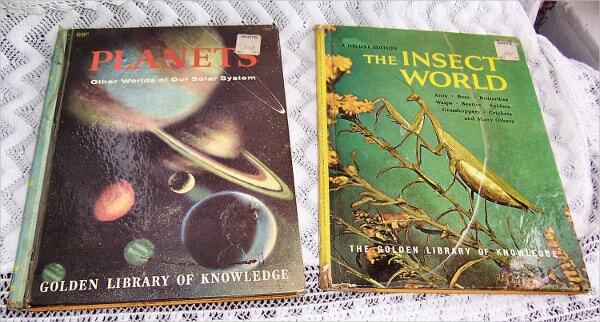 Our Planets and Bugs templates for children are informative and educative and a great way for kids to learn. Does your child dream of becoming the next Master Chef? 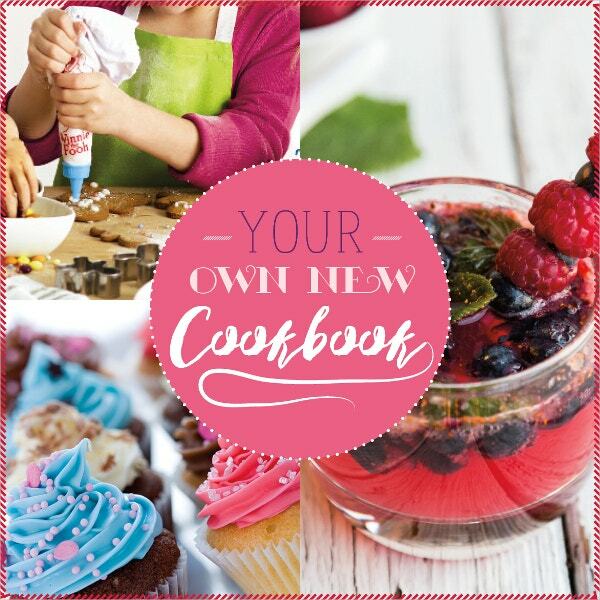 Our cookbook templates are just the thing for you. These templates allow the kids to design their very own cookbook with several recipes and pictures. The Balloonabilities children’s book template is ideal for those kids who love make balloon figures. These easy-to-download templates are vibrant and colourful and filled with informative and educative pictures. You can also see Reciept Book Template. The book templates for children make it easy for parents and teachers to provide their young ones with creative projects and things to do. So if you’re looking to get your child to reduce the number of hours he spends in front of the television, select a project from the above-given children’s menu templates.